It might be the most popular browser amongst users at the moment, but don’t for a minute think that Google Chrome is faultless. On the contrary, the browser is just as frustrating as some of its predecessors and a lot of this revolves around speed. Sure, there’s no doubt that Google’s solution has shaken up the browser market and changed it for the better. Nevertheless, as the saying goes, there’s always room for improvement and many believe that speed is one of these. 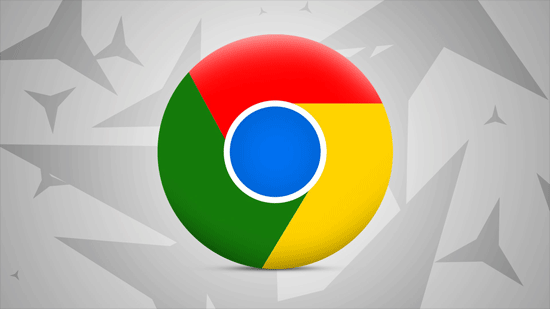 Countless users around the world struggle with this and after prolonged use, particularly on an older machine, the speed of Chrome can become a problem. It’s for this reason that this guide has been put together. If your Google Chrome has seemingly slowed down to record speeds, here are some steps you can take to at least improve it somewhat and make it more manageable to work with. 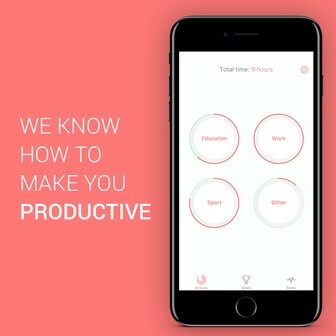 Let’s start with a process which is perfect to carry out for everyone; you don’t need to be tech-savvy in the slightest. Simply updating the browser can have monumental improvements from a speed perspective, particularly if your version is significantly out of date. These updates repair sluggish areas of the program and ultimately fine-tune it so it performs better. The most surprising element of this suggestion is that Google Chrome should update itself automatically anyway. The problem is that it does this when the program is closed and a lot of people keep it open all of the time. It means that there is just never a chance for it to update. As such, if you rarely shut down a window, it’s time to take matters into your own hands. A small notification will be present in the top right of the screen and by clicking this, you’ll be presented with a list of options – one of which is “Update Google Chrome”. While clicking this will result in Chrome closing down, it’s worth mentioning that it should still retain all of your tabs when it reopens again. Let’s be honest, some of the Chrome extensions you can get hold of can transform your browsing experience. At the same time, some are bordering on the utterly pointless and are probably rotting away in the backend. It’s this “rotting” which is the real problem here; they are using up valuable resources and just weighing your browsing experience down. Therefore, you need to embark on something of a deep clean. 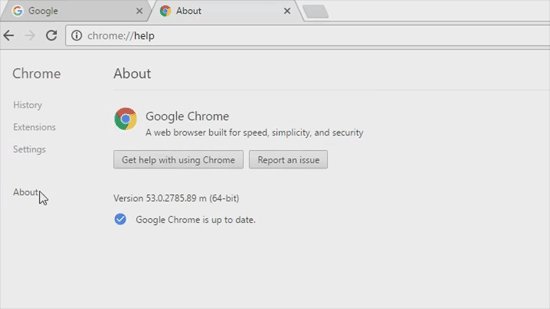 Most of the extensions you install will be shown along the top bar in Chrome – and this also leads us onto the point of how to uninstall them. Right click on the Chrome extension you have decided you want to remove, before promptly selecting the “Remove from Chrome” option. In some cases this option won’t be present; for some reason, some extensions don’t permit the removal via this approach. 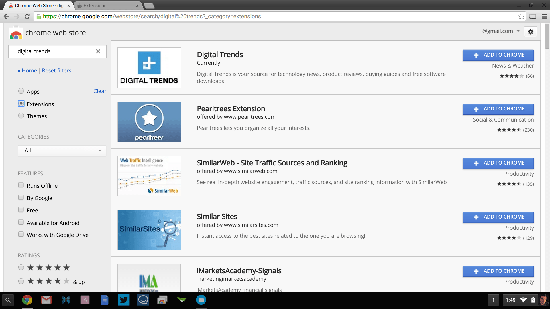 In these cases, you can navigate to the Options menu in the top right, find More Tools before then clicking through to Extensions. In this list, you have the option to either disable or install any extensions – and this will have the same effect as the previous paragraph. This next suggestion is a little more technical and the benefits will vary between users. In short, Google Chrome has an option which can effectively predict which pages you are going to click through to next, and preload them before you click. It utilizes a caching system to do this and the upshot is that by the time you do click on the link, the page will load immediately. Of course, if you go against Google’s predicted behavior, it can result in slower performance as your browser will be loading unnecessary pages. However, in general at least, a lot of users report back on a positive experience whilst using this feature. 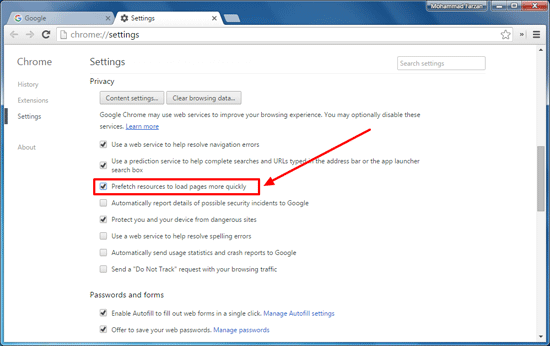 To enable the prefetch feature, you’ll need to navigate to Settings via the Options menu in the top right. Once this page has loaded, select Show advanced settings, find the Privacy section and tick the box saying Use a prediction service to load pages more quickly. 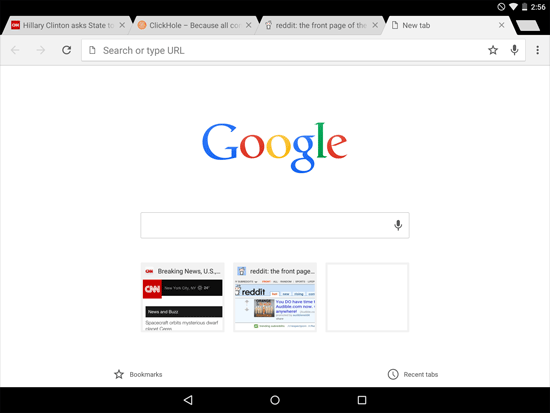 There’s no doubt that tabs have transformed the browsing industry and if we cast our mind back several years, the advantages over having multiple windows open are there for all to see. Unfortunately, many of us rely on tabs just a little too much. 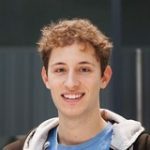 It’s not uncommon for some people to have over thirty tabs open at any given point and naturally, this can impact the browsing performance substantially. For every tab that you have open, you are opening a new process and this can eat up a huge amount of resources. As you may have guessed, the solution is pretty simple. Merely take care with your tabs and only keep them open when it is absolutely necessary to do so. Next, we’re onto a solution that some users might find too advanced, but at least in Google’s eyes it’s probably one of the best ways you can improve the speed of Chrome. This solution is going to be particularly useful for any of you who have noticed a lot of “untoward” behavior going on in Chrome. In other words, you’ve noticed strange pages loading up as you boot it up, ads appearing out of nowhere, whilst toolbars seem to install themselves. This is most probably the result of adware – but that’s for another day. If you do fall into this group, there’s a piece of software written by Google going by the name of the Chrome Cleanup Tool. 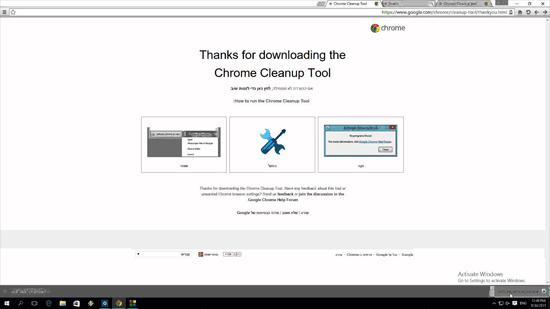 This can be downloaded from Google and once you have installed it, it will scan Chrome and start to remove any programs or features that it doesn’t agree with. It will also give you the option to reset your browser settings – with all of this effectively tidying up the browser and providing a cleaner experience. As we all know, clean experiences also tend to equal faster ones.